George was born on 22 July 2013 at approximately 16:24 weighing a healthy 8 pounds 6 ounces. The news was announced to the press and general public at around 9pm. An announcement was made on a sign erected on the gates of Buckingham Palace. 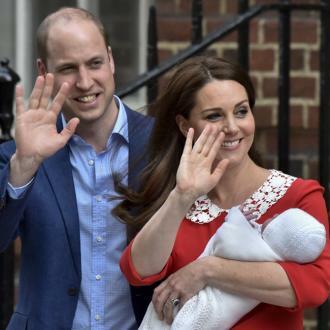 It read: "Her Royal Highness, the Duchess of Cambridge was safely delivered of a son at 4.24pm today. Her Royal Highness and her child are both doing well." 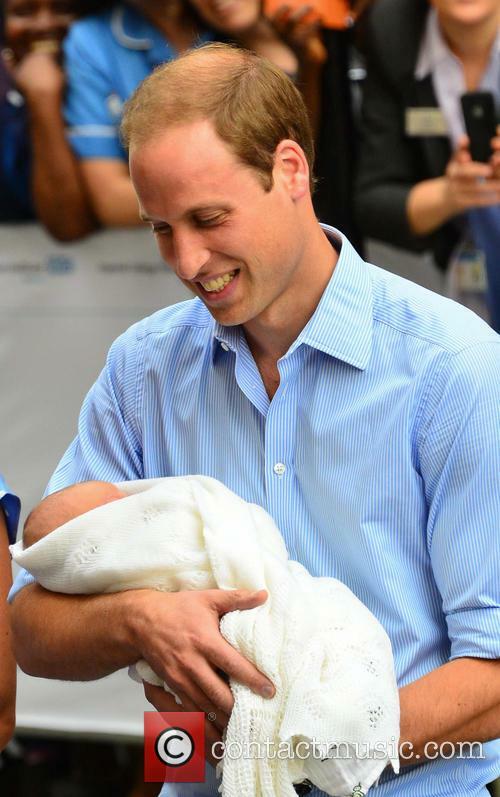 Prince William holding his new born son outside St. Mary's hospital. 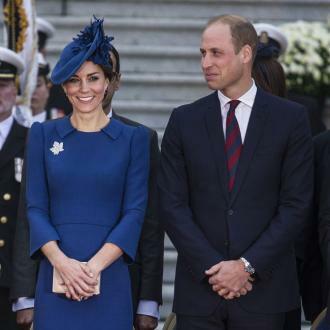 In a statement issued by Kensington Palace, Prince William and Kate Middleton's residence, read: "The Queen, The Duke of Edinburgh, The Prince of Wales, The Duchess of Cornwall, Prince Harry and members of both families have been informed and are delighted with the news." 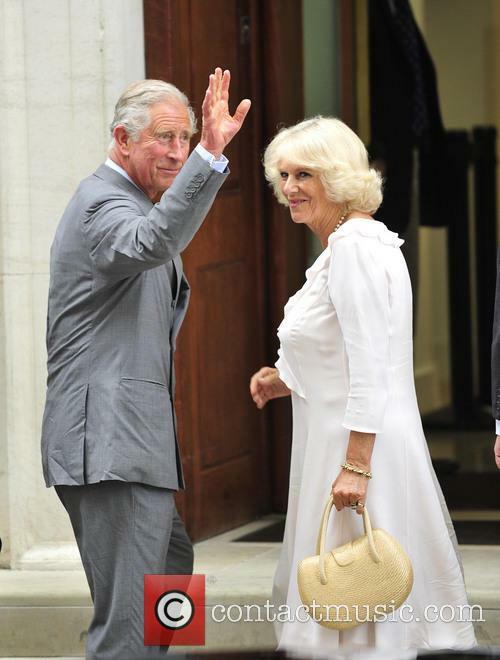 Whilst Prince Charles and Camilla, Duchess of Cornwall, said they were "overjoyed at the arrival". With Charles adding "I am enormously proud and happy to be a grandfather for the first time and we are eagerly looking forward to seeing the baby in the near future." 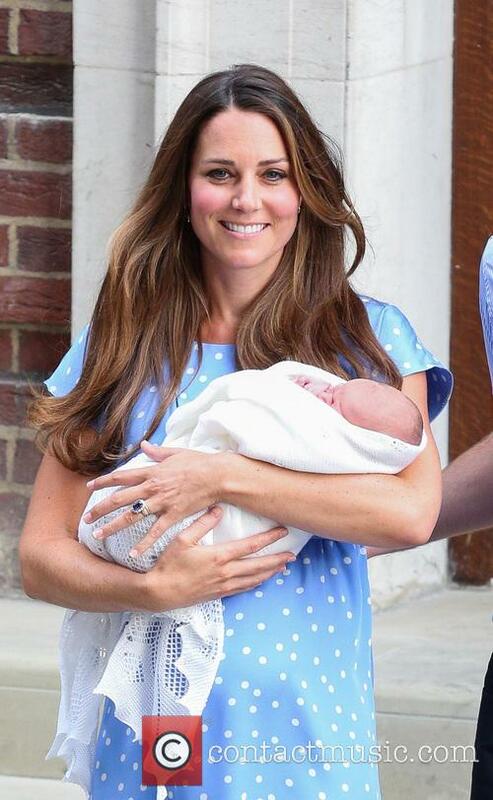 Kate Middleton holding Prince George. Two days later, on 24th August, Kate Middle holding George left the hospital accompanied by her husband. 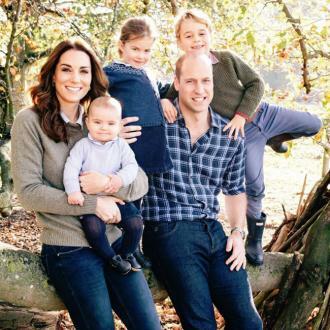 They paused to allow the press to take photographs and announced the baby's name - as predicted by the bookies- was George. His second names are Alexander and Louis. His birth was registered on August 2nd with his father, Prince William, acting as the informant. The family are currently residing at Kensington Palace. Prince George is the third in line to the throne, after his father and grandfather. He is Prince Charles' first grandchild and the Queen's first great grandson. Prince Charles and Camilla, Duchess of Cornwall, arriving to visit Kate Middleton and Prince George at St. Mary's hospital. Michael and Carole Middleton leaving St Mary's Hospital after seeing their grandchild. 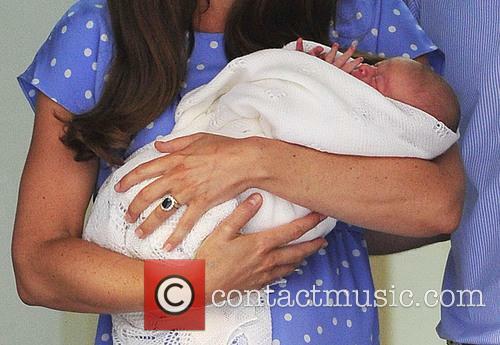 Kate Middleton, holding 2 day old Prince George, and Prince William.